Top lots that will go for top dollar. 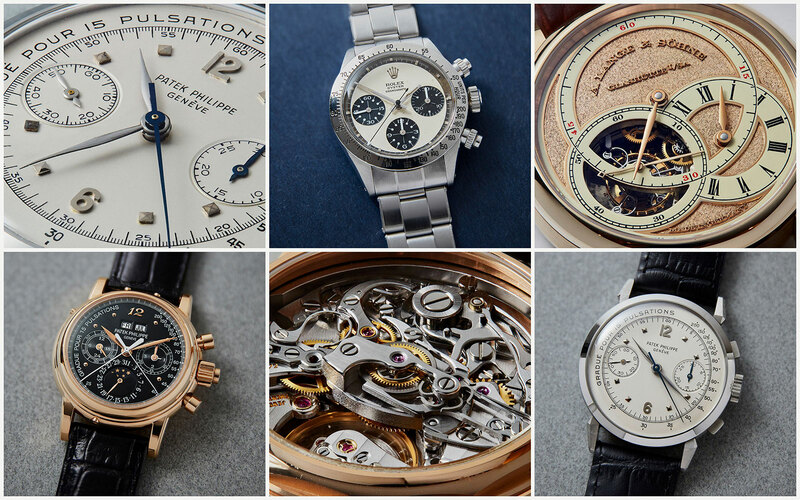 With just over 400 lots in catalogue, Sotheby’s upcoming Hong Kong auction includes a bit of everything, and quite a number of six-figure watches, including an exceptionally rare Patek Philippe ref. 1579 in steel. Here’s a look at some of the most valuable lots, captured by the talented Lavender Chang. 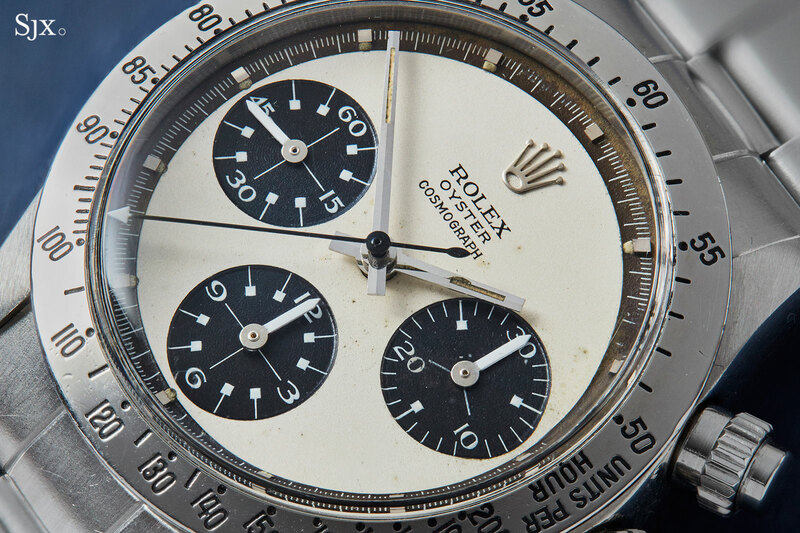 Rolex Daytonas have enjoyed a strong surge in valuations since the record-setting sale of Paul Newman’s watch last year for over US$17m. 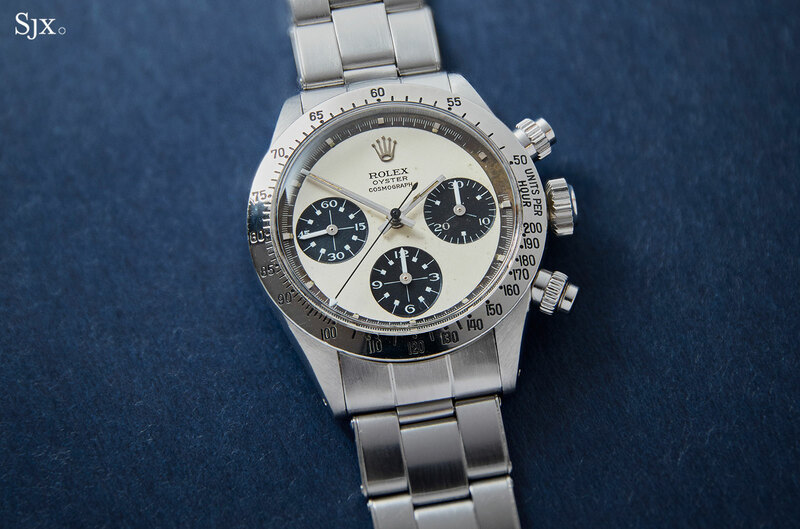 The buoyant values have yet to be tested at a major international watch auction in 2018, with Sotheby’s being the first sale of the year. 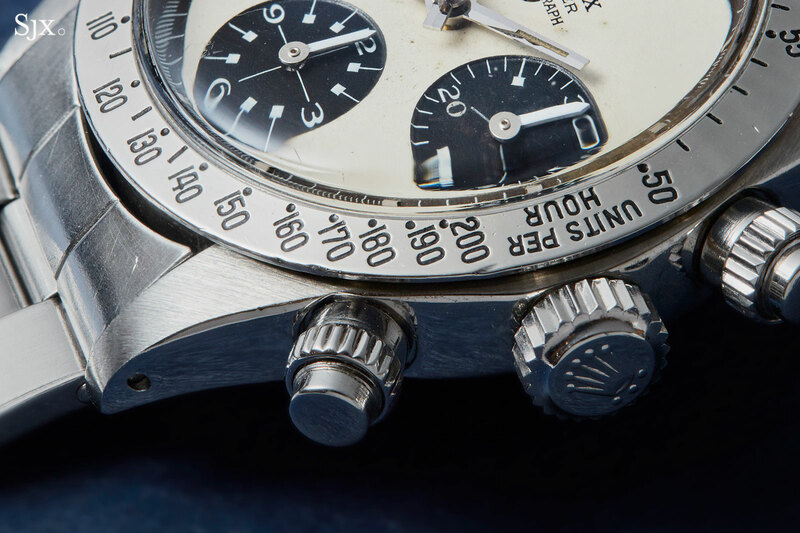 This “Paul Newman” Daytona is in worn but original condition, with well preserved case that retains its original pushers, as well as an aged “tropical” dial that collectors favour. The aging is uneven, with some loss of the minute track between two and three o’clock. The estimate is HK$2m to HK$4m, or US$256,000 to US$515,000. 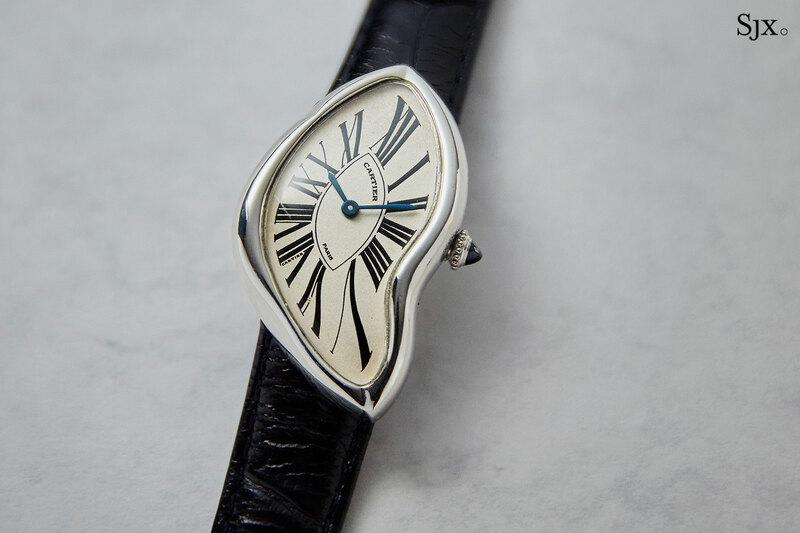 Not the priciest ladies’ watch in the sale, but worthy of an honourable mention, being one of the most distinctive and iconic watch designs ever. This Crash is an early 1990s “Cartier Paris” example, and in platinum, the most uncommon material for the model. It’s more valuable than later examples of the Crash from the 2000s, one of which is the next lot in the sale. 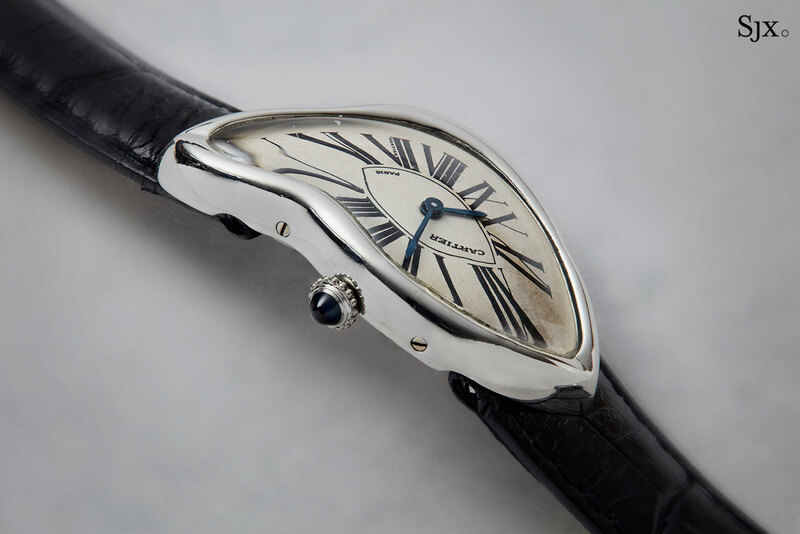 The watch is in good condition, though there is discolouration to the top quadrant of the dial, not uncommon with older Cartier watches that tended to have poor water-resistance. The Crash carries an estimate of HK$400,000 to HK$600,000, or US$51,500 to US$77,000. 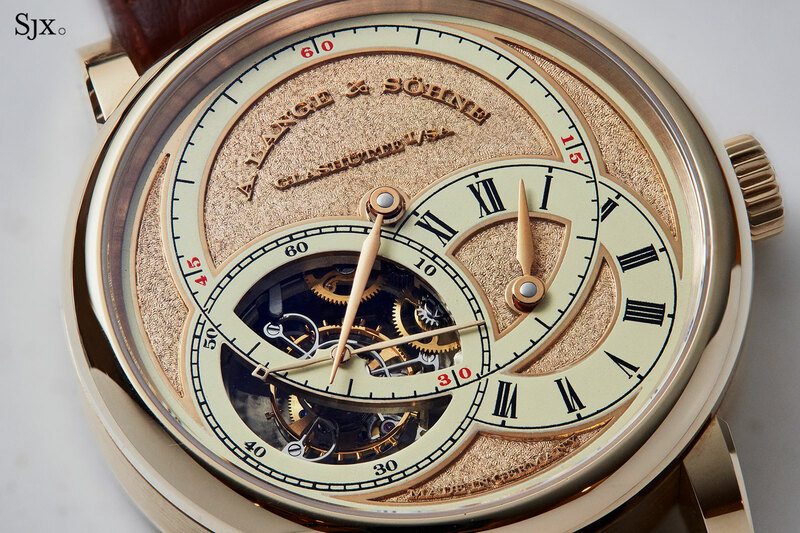 Introduced in 2011 as one of the smallest (and most expensive) runs of a Handwerkskunst edition, the Richard Lange Tourbillon Pour le Merite Handwerkskunst is atypical for Lange in its colour, which is primarily honey gold. 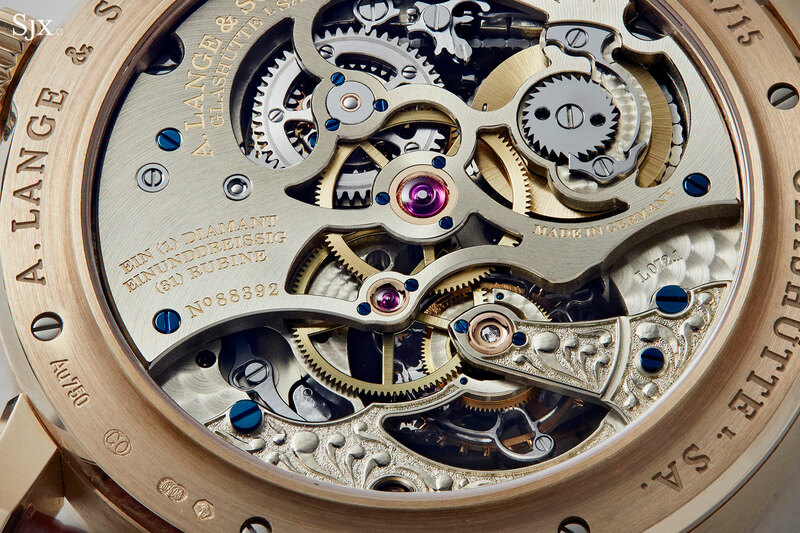 The case is honey gold, a rosy yellow gold alloy exclusive to Lange until the near future, as is the solid gold dial, which has been hand-engraved with a granular tremblage finish. 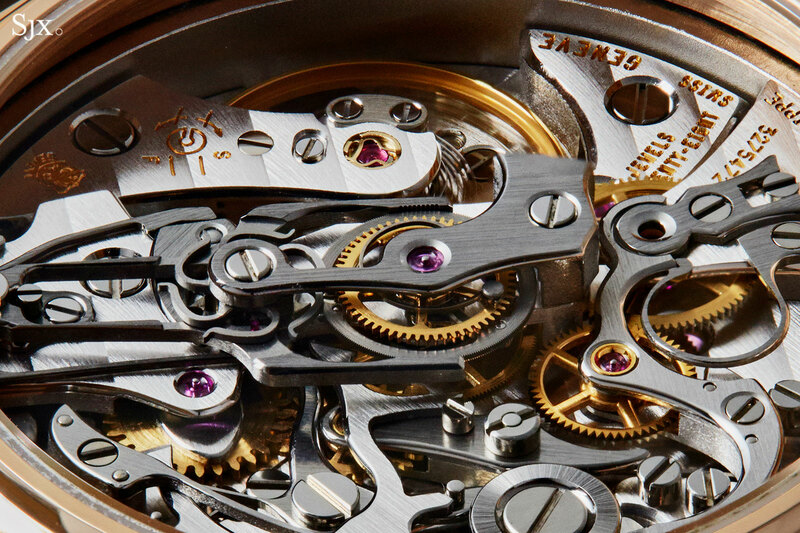 Time is displayed regulator-style, with the tourbillon exposed in the sub-dial for the seconds. 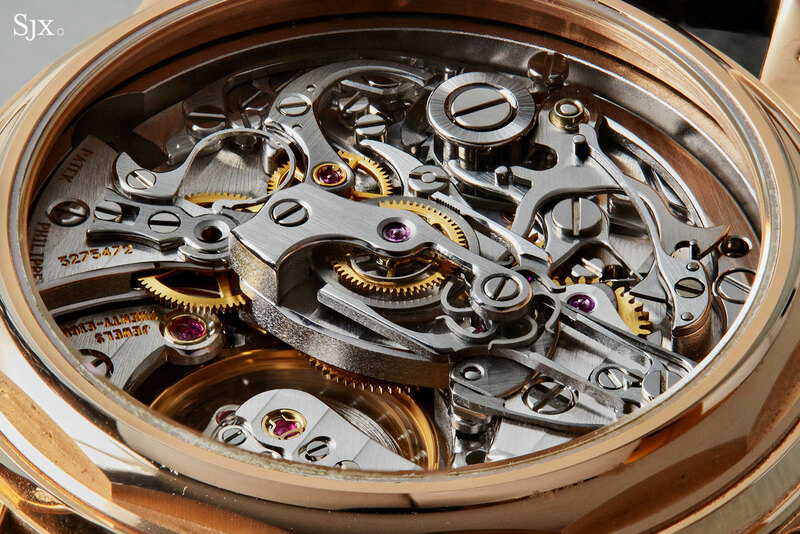 And the fourth wheel and tourbillon bridge on the movement are also decorated in relief engraving unique to this model. The open worked three-quarter plate, which reveals parts of the wheel train and chain and fusee, is also found only on the Handwerkskunst edition. 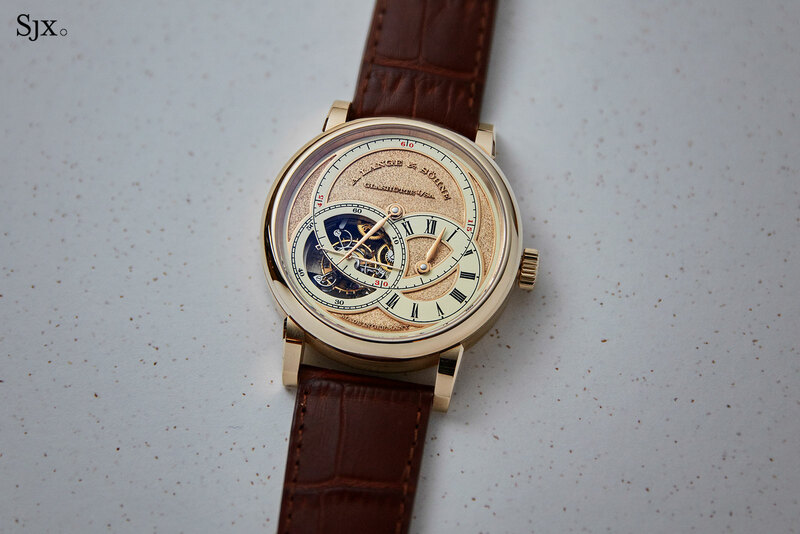 Mechanically the Richard Lange Pour le Merite Tourbillon (and not just the Handwerkskunst edition) also has a bit of a flourish – with a jumping disc for the hour track that jumps into place between eight and 10 o’clock, retracting before and after, so as not to block the view of the tourbillon. 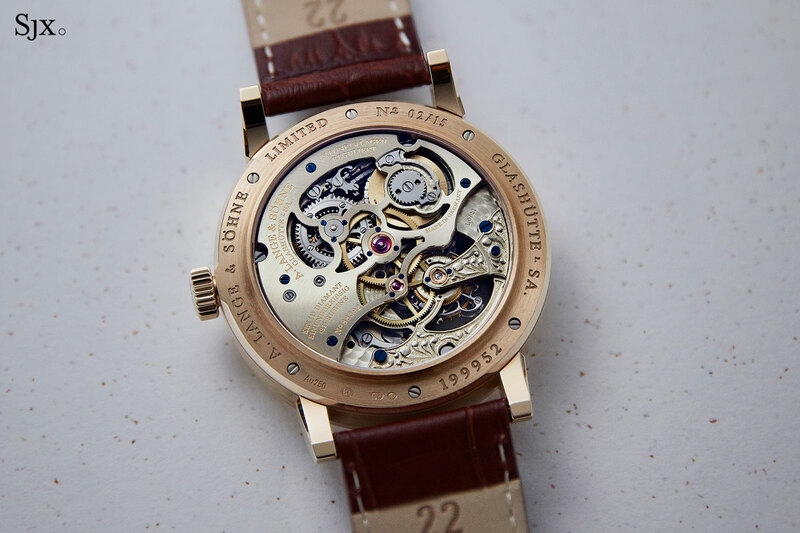 While Handwerkskunst – German for “handcrafted” – editions have sold well at auction, with the Zeitwerk Handwerkskunst selling for significant premiums over the original retail (in fact, there is one in this same auction), the Richard Lange Pour le Merite has been less popular, making it a relatively better buy. This is no. 02/15, and complete with boxes and paperwork. The estimate is HK$1.4m to HK$2.0m, or US$179,000 to US$256,000. This ref. 1579 in steel is an unusual, and very rare, beast. 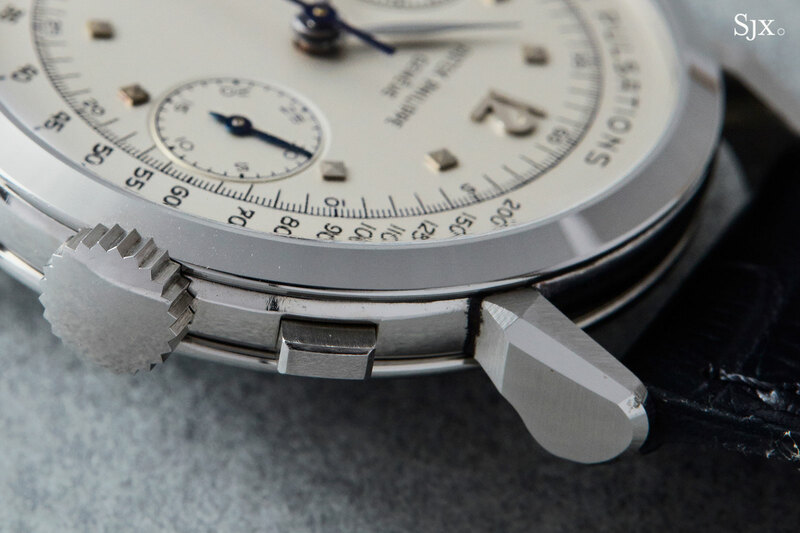 Only seven steel 1579s are known, and this is the only example with a “pulsations” dial. 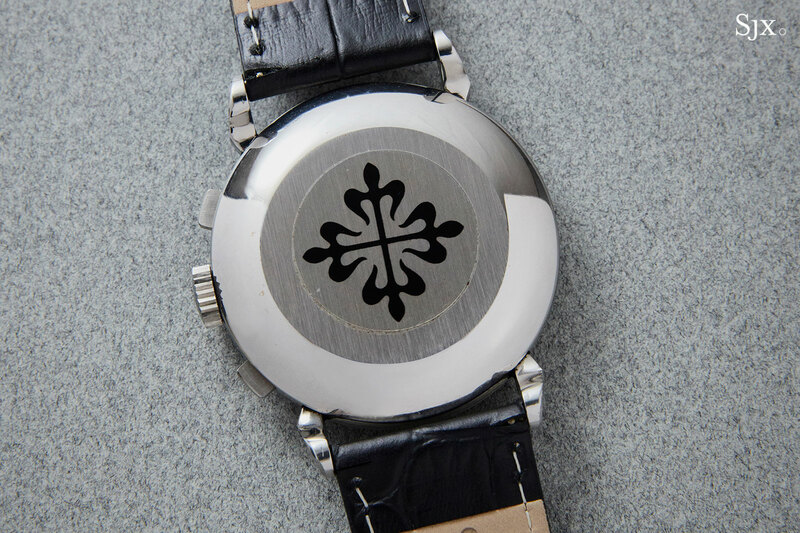 More unusually, it is a vintage watch built in the modern era. The movement was originally in a ref. 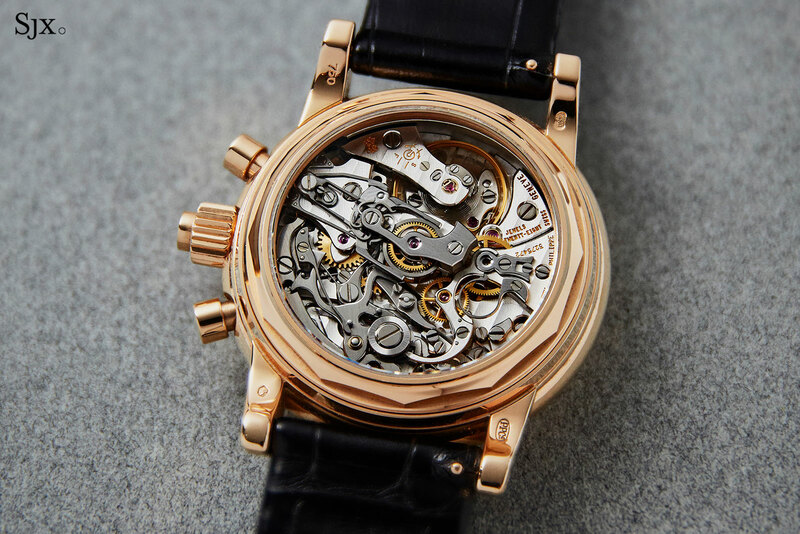 685 pocket watch, and recased in 1991 after Patek Philippe discovered a cache of new old stock dials and steel cases for the 1579 in the late 1980s, some 40 years after the parts were originally made. This is documented in the archive extract, and the certificate for the watch is also for a 1579. 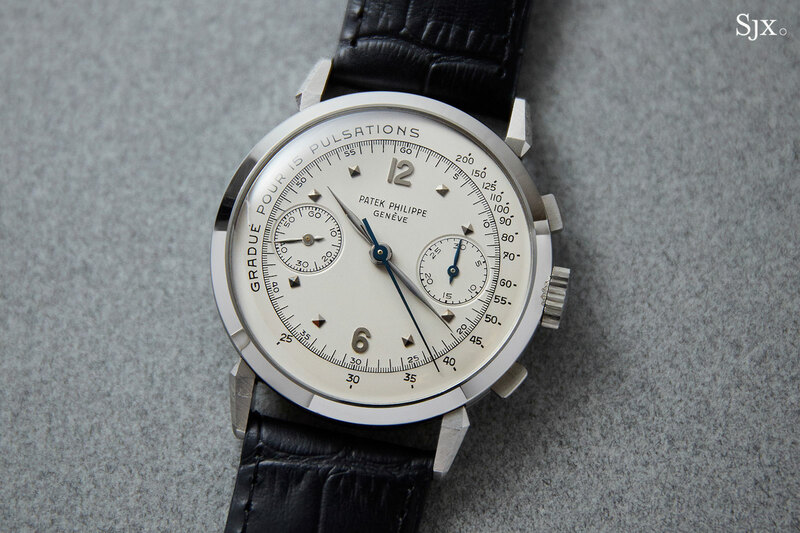 Since being recased the watch was never worn, having been first sold by the family of the original owner at Christie’s in 2007, where it went for SFr776,000, fees included. 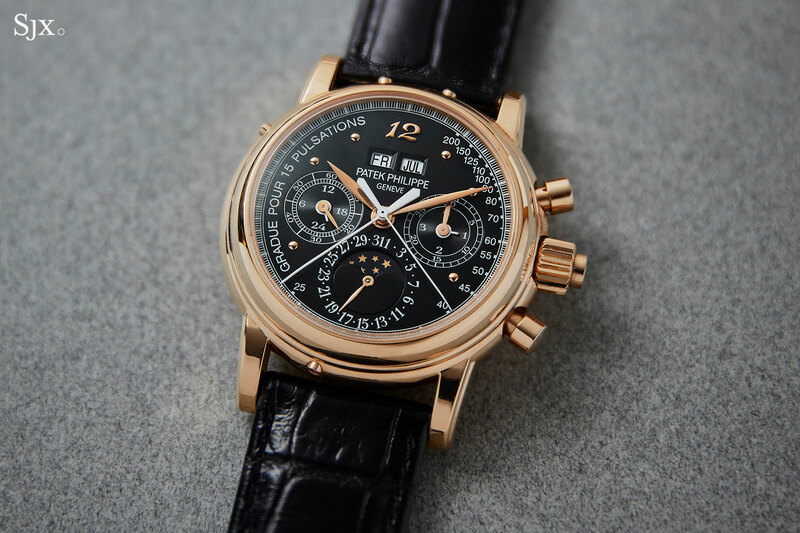 Consequently it is in essence a brand new, six decade-old Patek Philippe with an incredibly crisp case and dial. This is the second valuable lot in the sale (after the Sky Moon Tourbillon), with an estimate of HK$6.2m to HK$12m, or US$800,000 to US$1.54m. 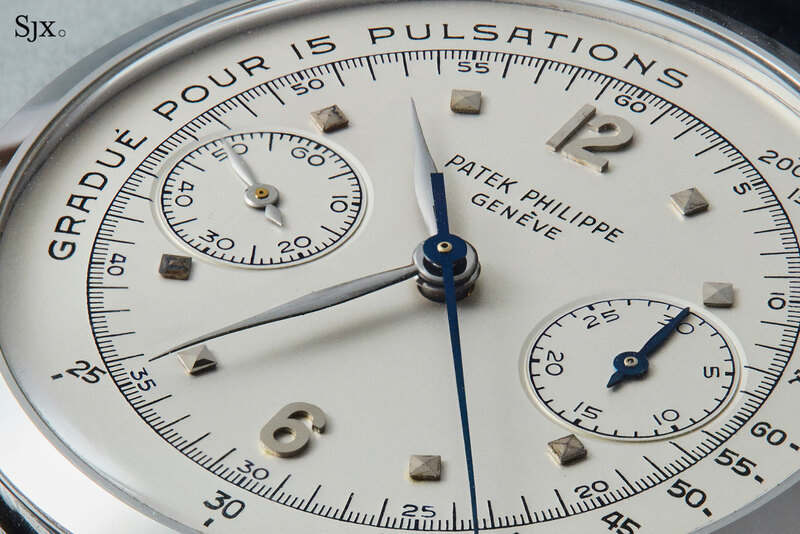 Coincidentally the other big ticket Patek Philippe chronograph in the sale also has a “pulsations” dial, albeit of a modern variety. Like the Eric Clapton ref. 5970/1G in the same sale, this ref. 5004R was a custom order, though for a non-celebrity client. 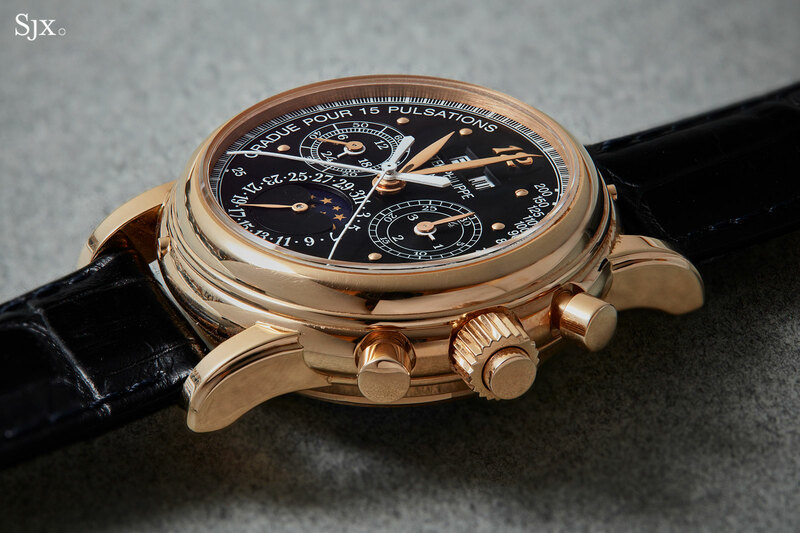 It was done in 2011, with the dial having a pulsations scale, a Breguet “12” and spherical hour markers. 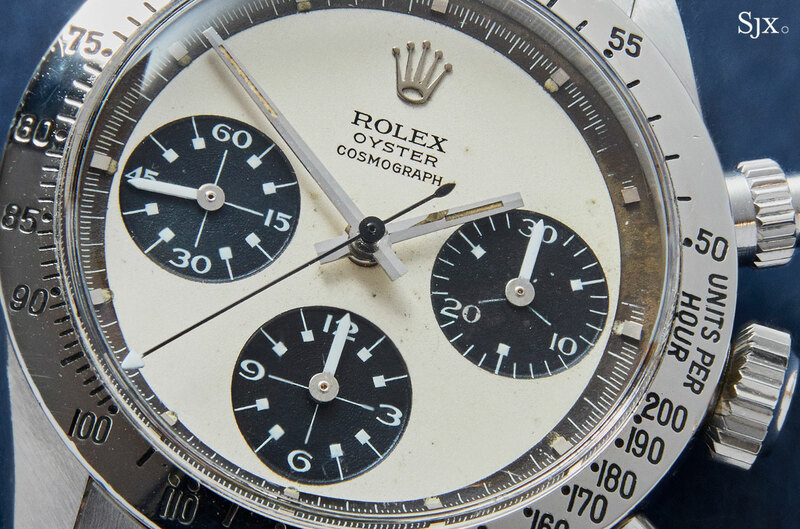 It’s the only known dial in this style, making this possibly unique – and a good deal more valuable than a stock 5004. 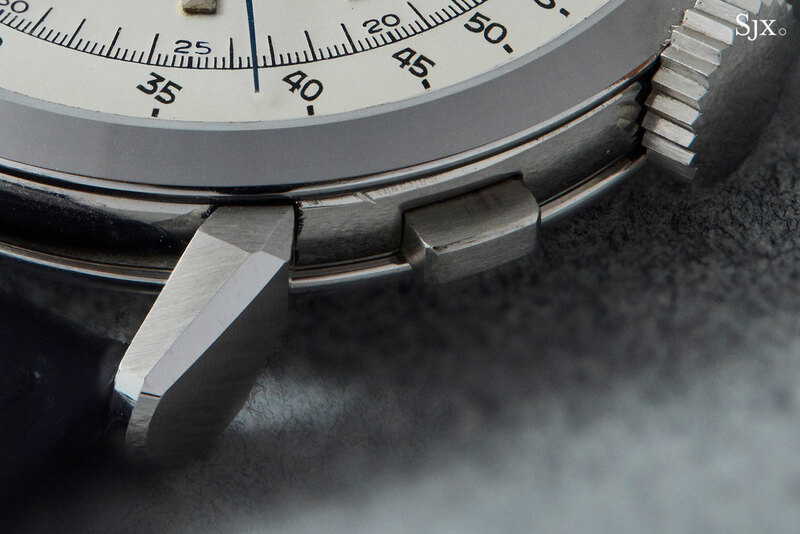 The dial is striking and distinctly unusual, though the pulsations scale is done in a sans serif, Arial-like font, which jars slightly with the retro-style serif fonts used for the chronograph and perpetual calendar markings. 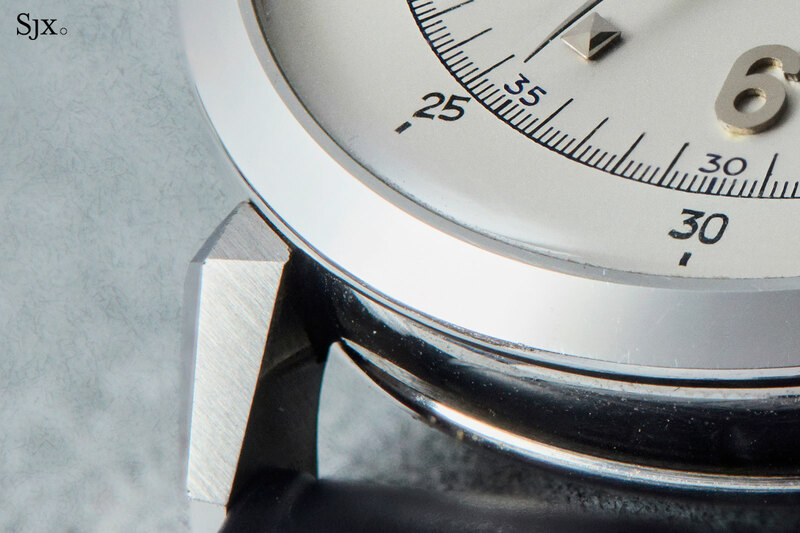 The rest of the watch is stock 5004, which means a 36mm case that’s slightly thick, to accommodate the towering split-seconds mechanism that’s been built onto the Lemania base movement. The 5004R is complete with paperwork and accessories. The estimate is HK$5.5m to HK$12m, or US$705,000 to US$1.54m.